Brisbane is gearing up for Italian week between Thursday 26th May – Thursday 2nd June, 2016. 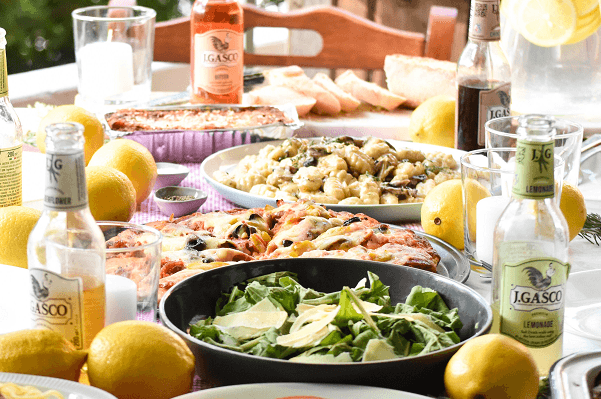 Join the celebrations with various events throughout the week highlighting aspects of traditional Italian Culture, including Angelo’s pasta making classes. 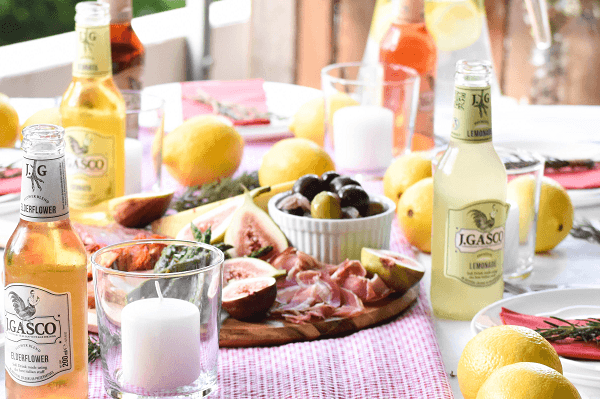 Now what is more traditional than a delicious Italian Feast? Angelo’s have just the thing to celebrate. With a large selection of frozen, ready to eat meals, it’s never been easier to cook up a feast! But these meals are not just like your usual supermarket frozen meals, they stand above the rest. What makes them so different? It is the locally sourced, quality ingredients that Angelo’s demand of their suppliers. For Italian’s Food is so much more than just a means of survival. It is a way to bring the family together for a big celebration. 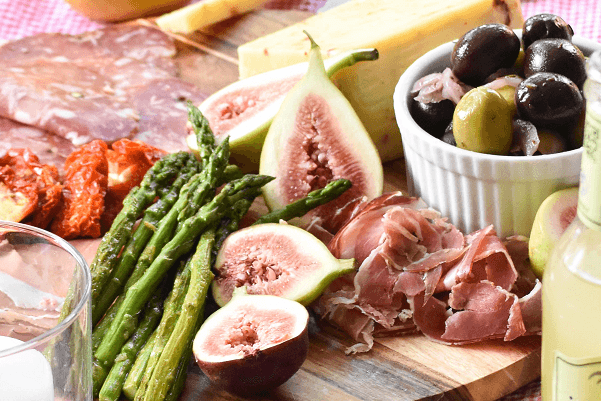 Feasts like this usually start with antipasto platters, followed by pasta dishes, meat and fish dishes and lastly ending in dessert, coffee, and liquor. While meals often follow a similar pattern throughout Italy, the ingredients used are very dependent on the region. Italian’s pride their food culture on sourcing local and seasonal produce. Angelo’s have taken this tradition and brought it to Australian culture. Angelo’s pride themselves on sourcing locally when possible. This does mean some products are only available seasonally, such as duck egg pasta. With a direct relationship with most farmers who supply their quality ingredients it gives Angelo’s the knowledge and in depth understanding of the ingredients to ensure better nutrition, taste and an overall better product. 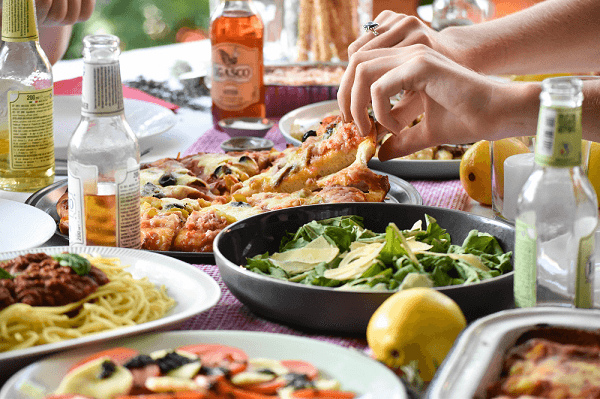 Ranging from pizza, to cannelloni, Bolognese sauce, lasagna, gnocchi, cheeses, Pandoro, Nonna’s famous tomato sauce and a range of sweets Angelo’s really do have all you need to create a family feast! But wait there is more. Now you can try your hand at making pasta for yourself at Angelo’s pasta making classes this Italian week. Classes are being held on the 28th and 29th May. Click here for more Italian Week information.